Denny Jump (Bellevue, WA, United States) on 23 April 2018 in Plant & Nature. 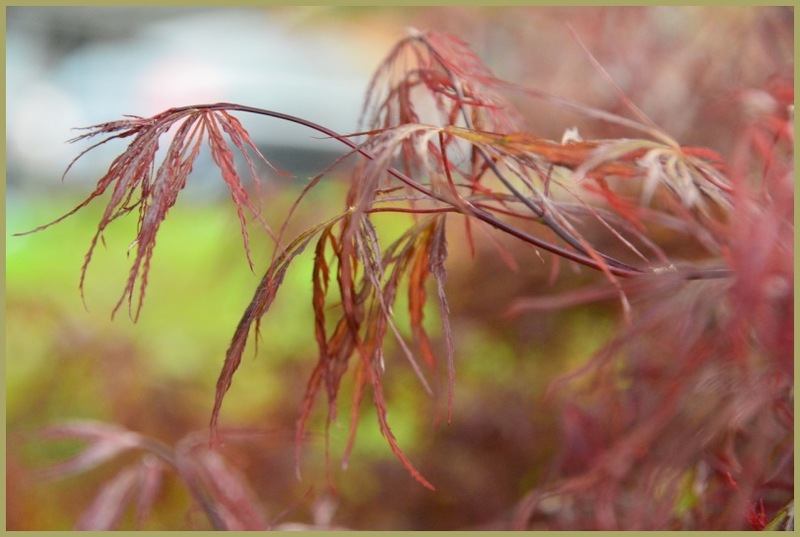 Just now finally sprouting its real leaves, our Dwarf Japanese Maple enjoys the light of Day. Great capture of this Japanese maple and its delicateness!! I like this gentle ethereal vibe, Denny. A lovely image of this pretty tree. I like these trees. Lovely soft focus and great dreamy feel about this image.